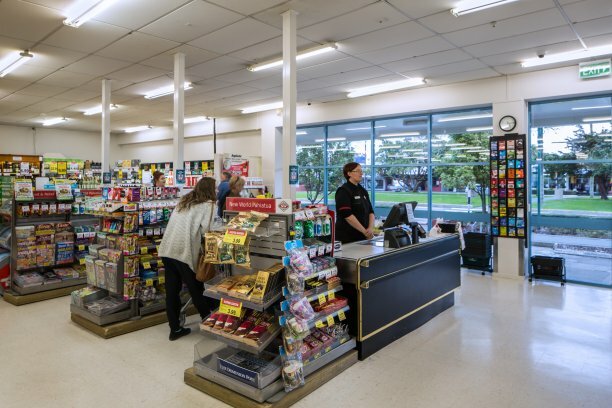 New World supermarkets are an integral part of many rural towns in New Zealand. 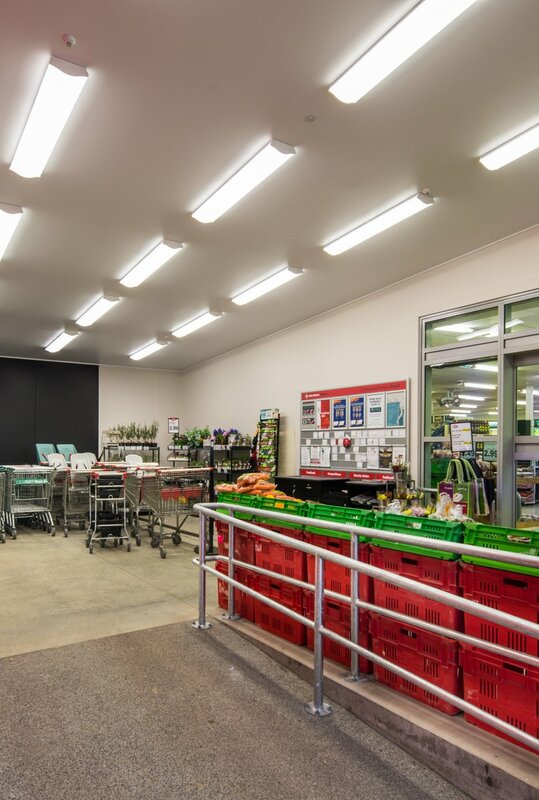 Maycroft was delighted to undertake the extensive renovation of New World Pahiatua, as part of Foodstuff’s nationwide upgrade. 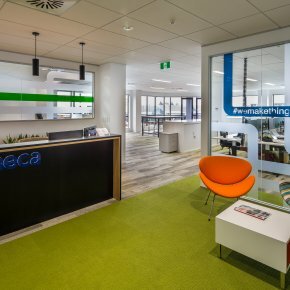 Working within a 100-year-old building presented a significant challenge. 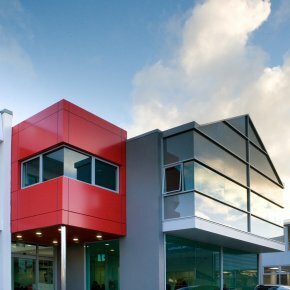 With older buildings, there are always unknowns, but we limited the impact of these by maintaining clear communication with the client. We completed the job within the tight timeframe allowed. 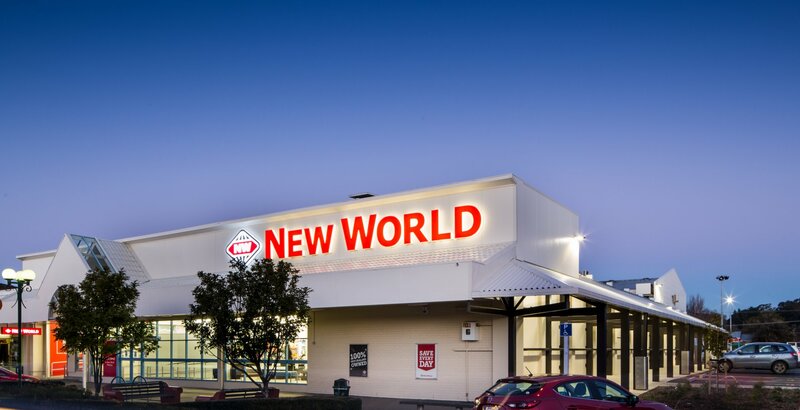 The New World is essential to local shoppers and had to stay open while construction took place. 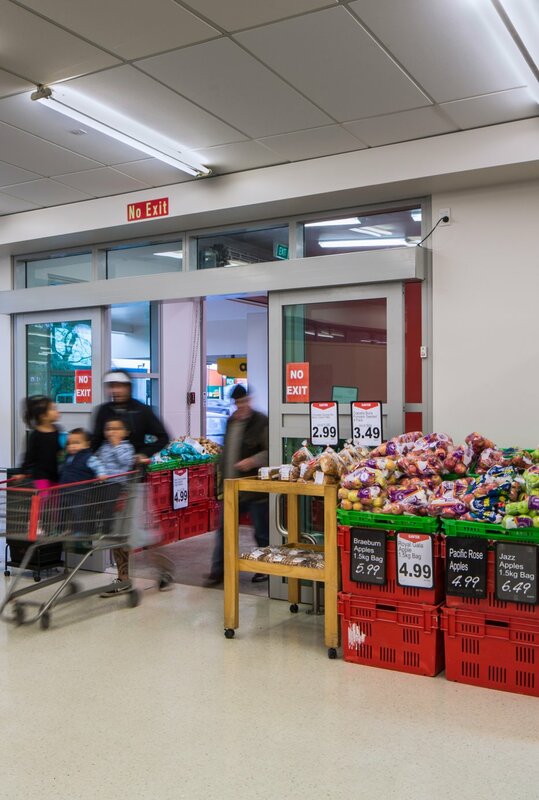 The heavy demolition created a safety concern but with fastidious planning we kept staff and shoppers safe. 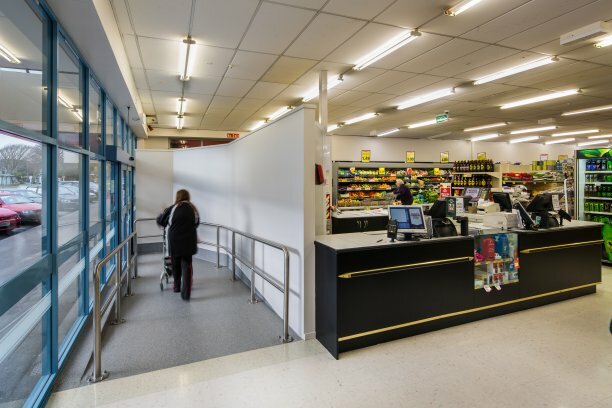 Foodstuffs North Island and Maycroft are very happy with the end result. 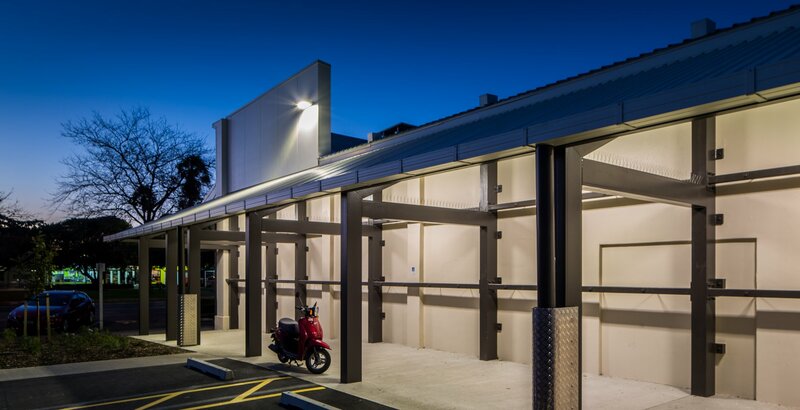 The supermarket is our first completed project in the Central region and one to be proud of. 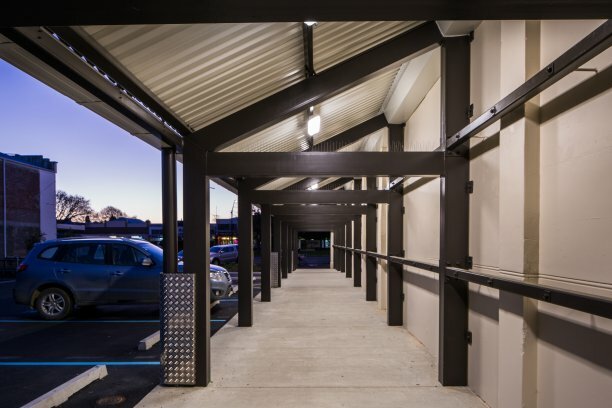 We feel the new, modern look of the building injects fresh life into the Pahiatua streetscape and the facilities inside are a first-class amenity for shoppers.